Microsoft, a company that for decades built its business on proprietary, closed-source software, announced on Wednesday at its Connect developer event in New York City that it has joined the Linux Foundation alongside other esteemed Platinum Members such as Samsung, Cisco, IBM and Intel, just to name a few. It’s a development that would have been unfathomable a decade ago under the old regime but Microsoft’s way of doing things has changed entirely under the leadership of CEO Satya Nadella. As TechCrunch highlights, today’s Microsoft is one of the biggest open source contributors around. Over the last few years, for example, the Redmond-based company has made PowerShell open source and brought it to Linux, expanded SQL Server to run on Linux and open-sourced the engine behind its Edge browser and brought it to Linux. 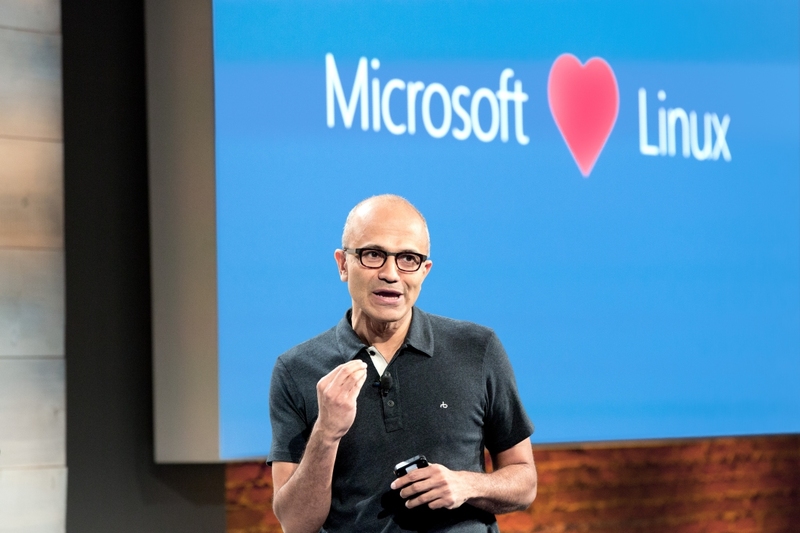 Microsoft and Linux were bitter enemies for many years – so much so that Linux Foundation executive director Jim Zemlin believes there will be some skepticism around the move, adding that there is a natural anti-establishment sentiment in open source. Zemlin notes that Microsoft has been “walking this talk” for a long time now, essentially meaning that Microsoft’s decision to join isn’t trivial or just for show. In related Microsoft news, the company has launched the first preview of Visual Studio for Mac and a nearly-final version of Visual Studio 2017 for Windows. Microsoft officials tell ZDNet that the final / general availability version of Visual Studio 2017 should be ready by early 2017.